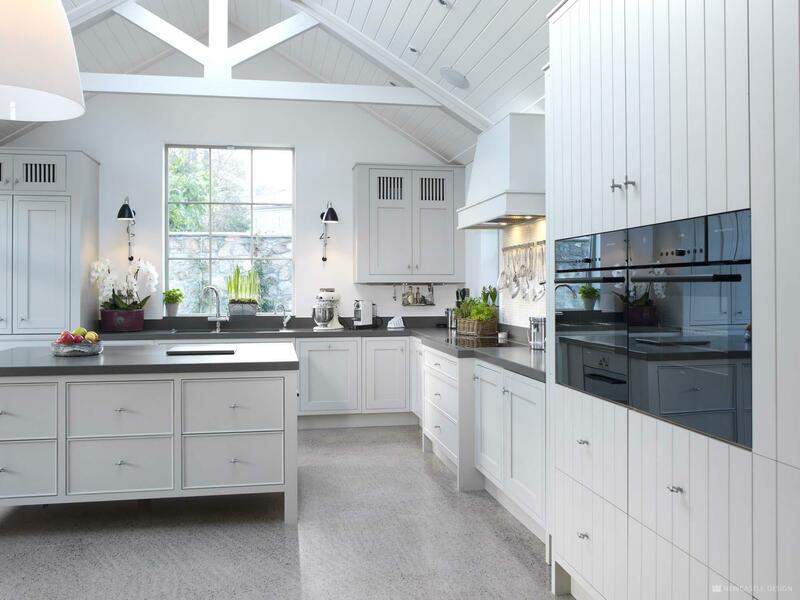 This striking Victorian home blends European and warm contemporary styling in an open-concept main level. 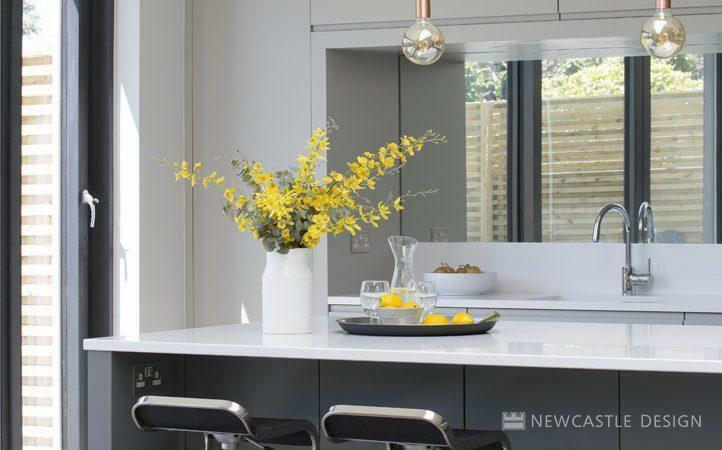 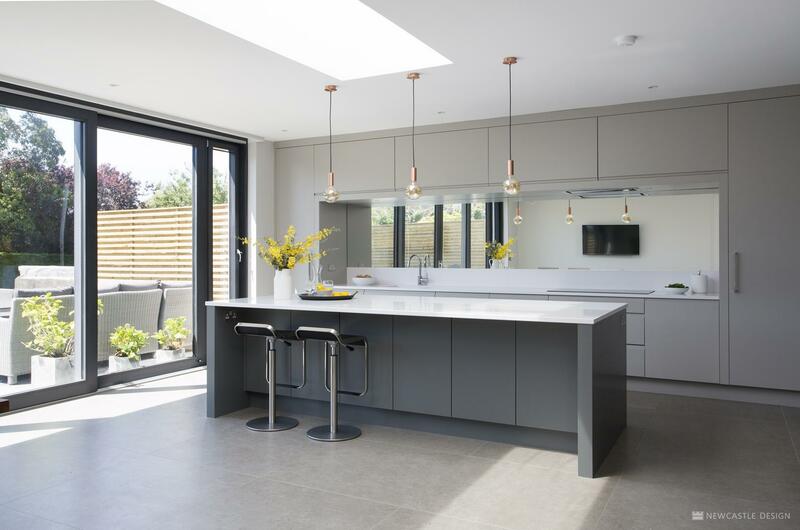 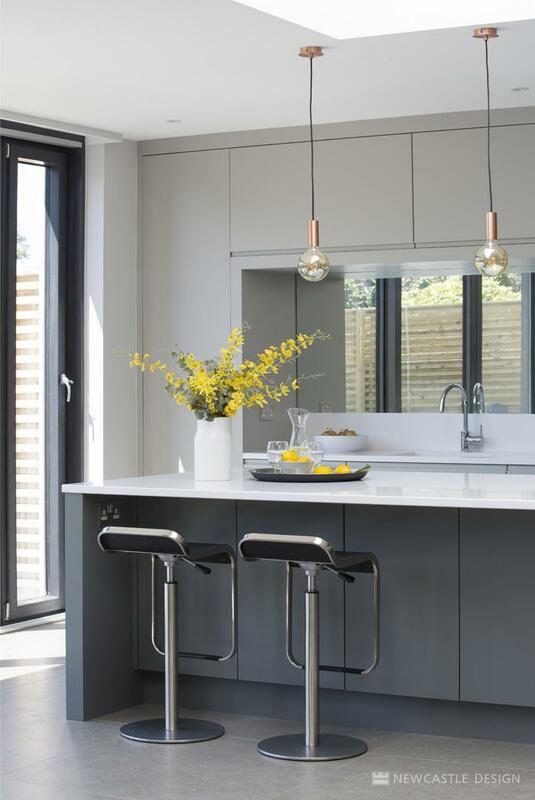 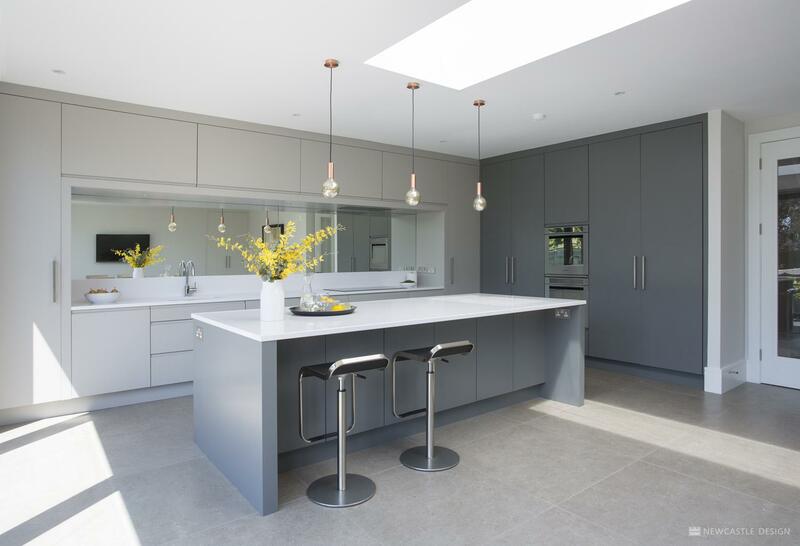 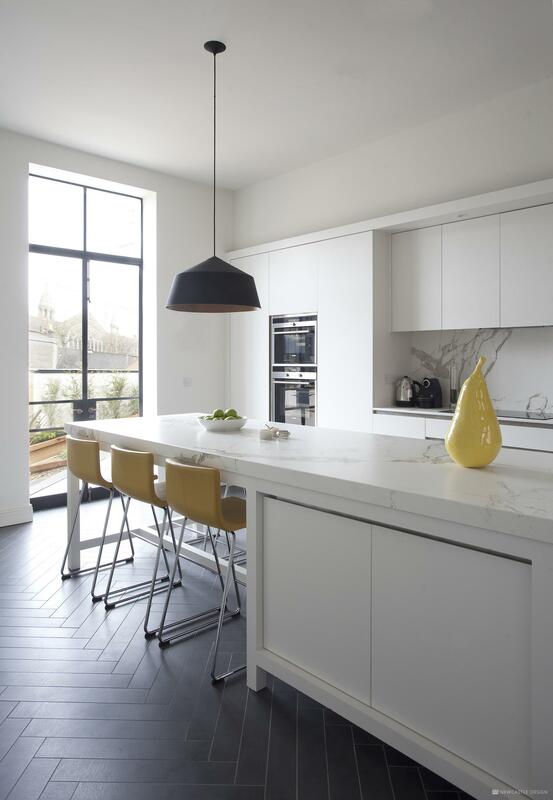 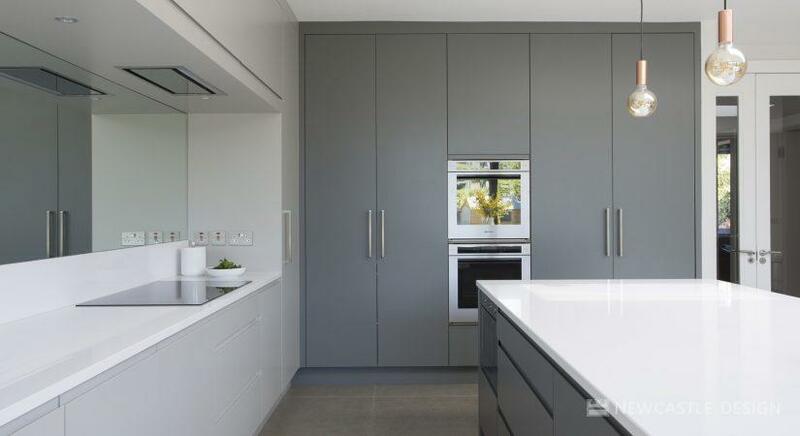 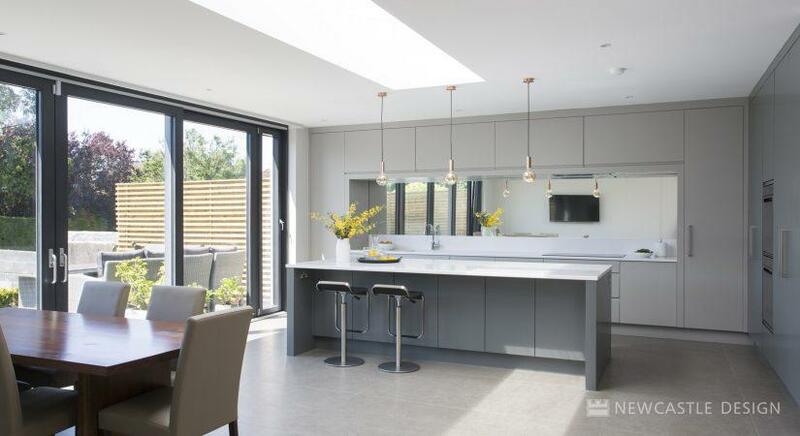 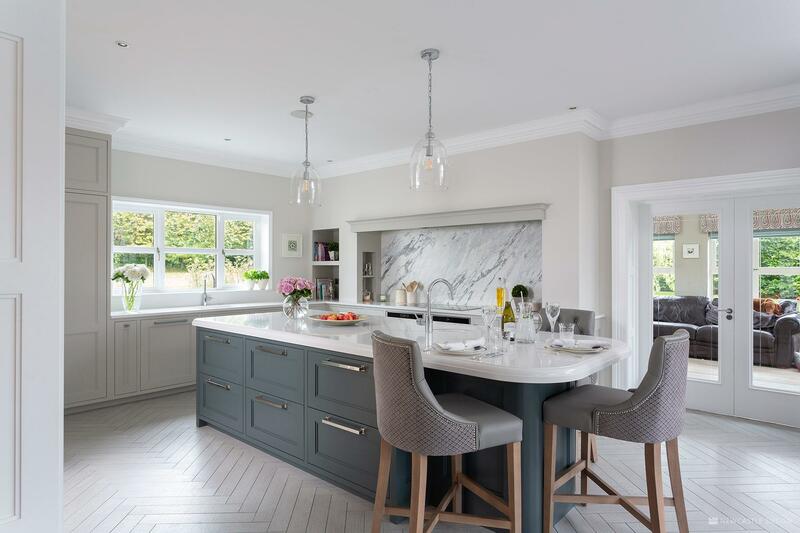 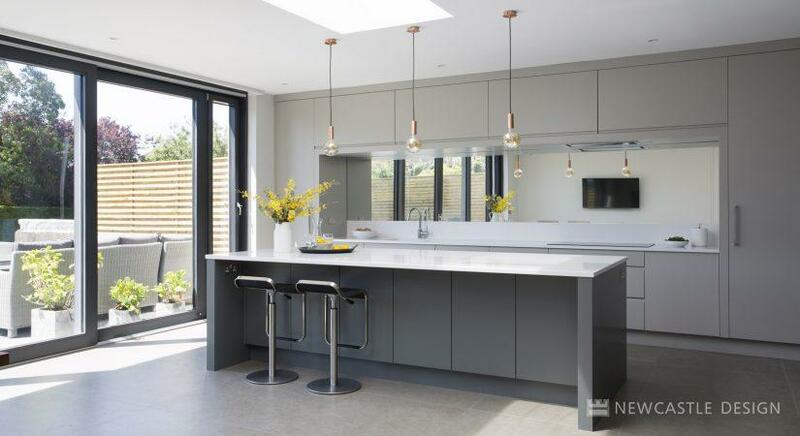 The pared-back contemporary kitchen cabinetry features a combination of hand painted grey paints, warmed by champagne bronze metal accents the result is simple, warm and elegant. 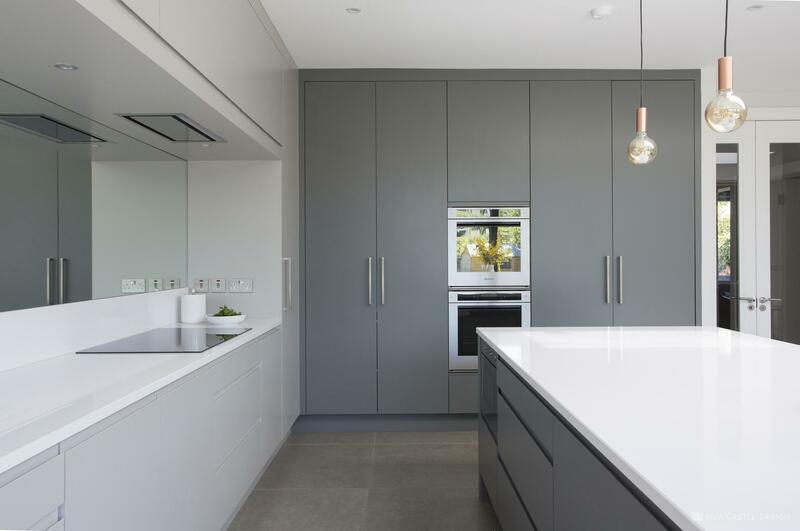 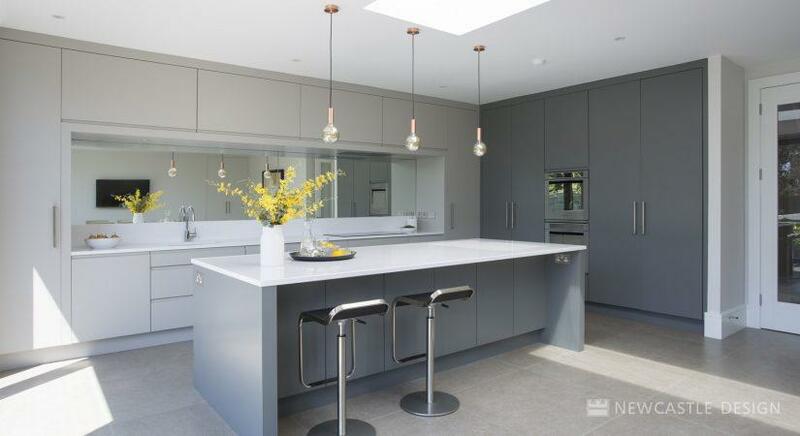 Most noticeably, this kitchen pulls off the not-so-simple trick of looking both timeless and modern. 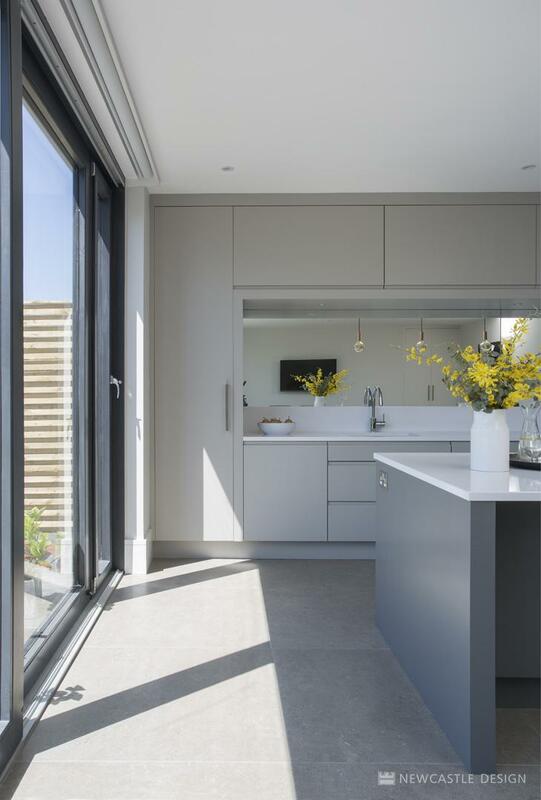 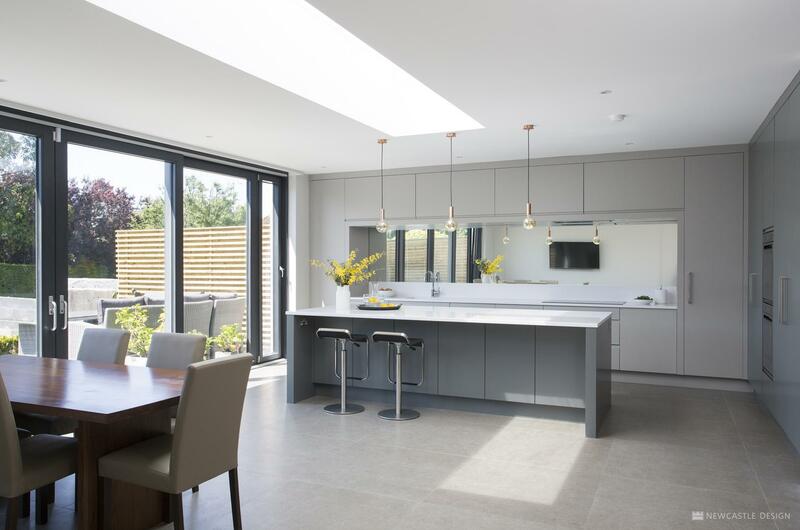 The open-plan room was designed for family living, extending the kitchen and adding sliding doors for access onto the garden. 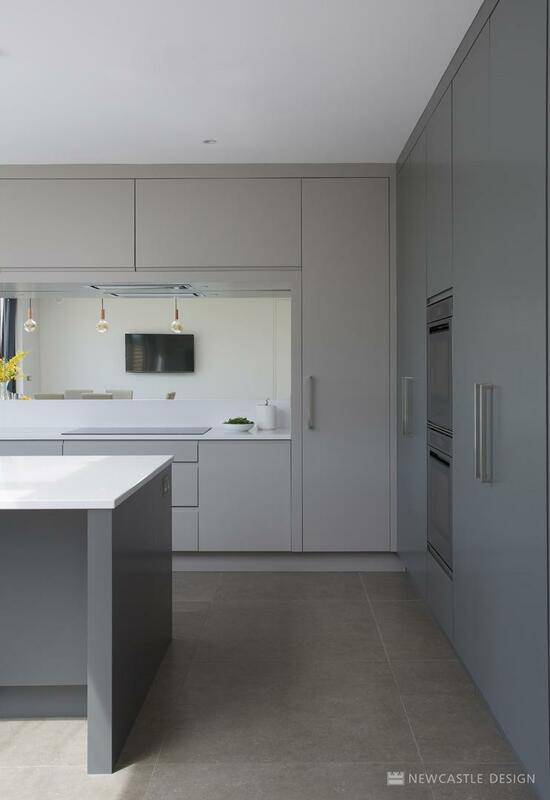 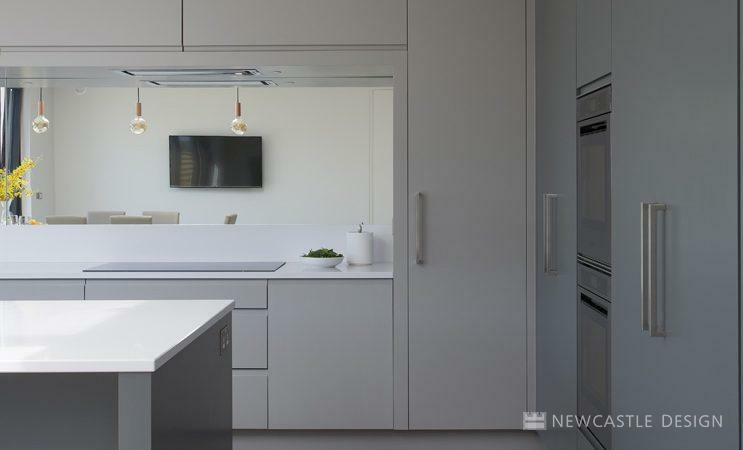 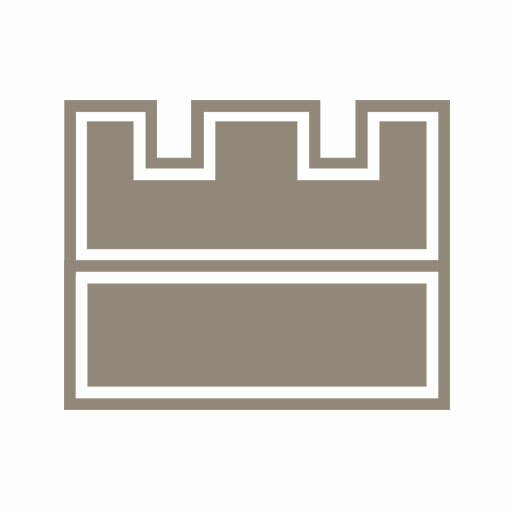 The larder features deep drawers for root vegetables, a marble worktop and a deep lower shelf to store appliances, such as the blender and breadmaker. 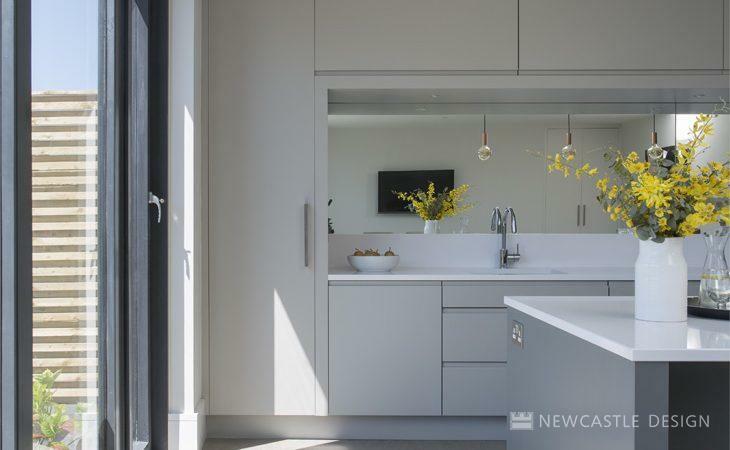 Fitting electrical sockets in here means these gadgets can be hidden away, when the door is shut, keeping worktop surfaces clear.